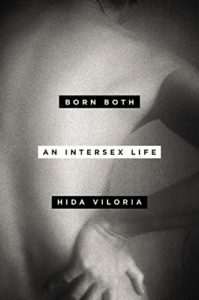 Hida Viloria | Born Both Mentioned in Fantastic Article for Intersex Allies! Excellent article on how to be an ally to intersex people— please share widely folks! Big thanks to NewNowNext for running it and to author Kristina Marusic for mentioning my non-profit the Intersex Campaign for Equality (Ic4e), and my memoir Born Both! It really is a great way to spread understanding and acceptance, from what so many readers have told me and the reviews have said, but it’s hard to plug it myself! ← Intersex Awareness Day is this Thursday!